Although it is hard to imagine, Cleveland Heights was once covered in towering trees, large farms, quarries and vineyards. While people moved from the City of Cleveland into other adjacent areas in the 1830s and 1840s, Cleveland Heights remained fairly undeveloped until the turn of the 20th century, partially due to its remote location at the top of a bluff. A 1903 map of East Cleveland Township (out of which grew Cleveland Heights) shows just eight roads, with most of the land divided into large parcels and farms. Mayfield Road opened in 1828 as a six-foot-wide dirt road. 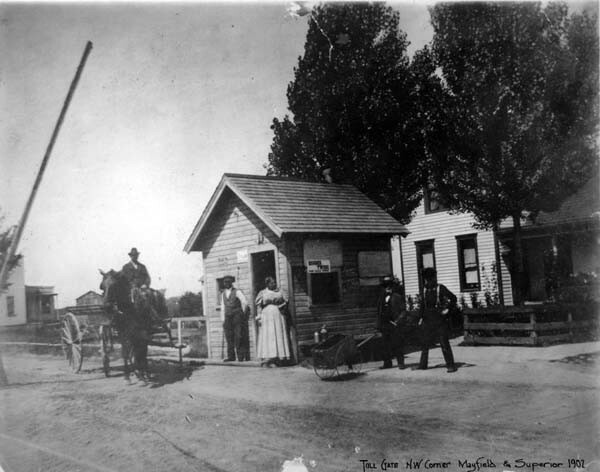 Conversion to a plank toll road in 1877 encouraged both an increase in commerce and emigration to the area by farmers and quarry workers. 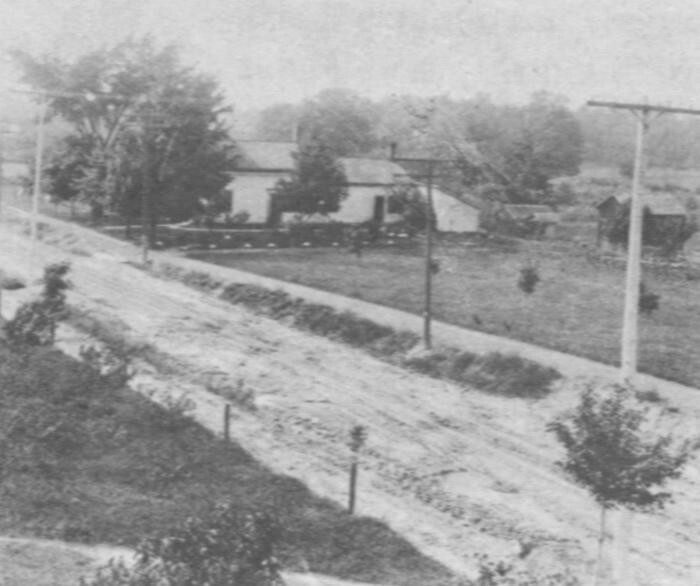 Connected to Mayfield Road, Euclid Avenue and the railroad lines, Noble Road was one of the earliest streets in Cleveland Heights. 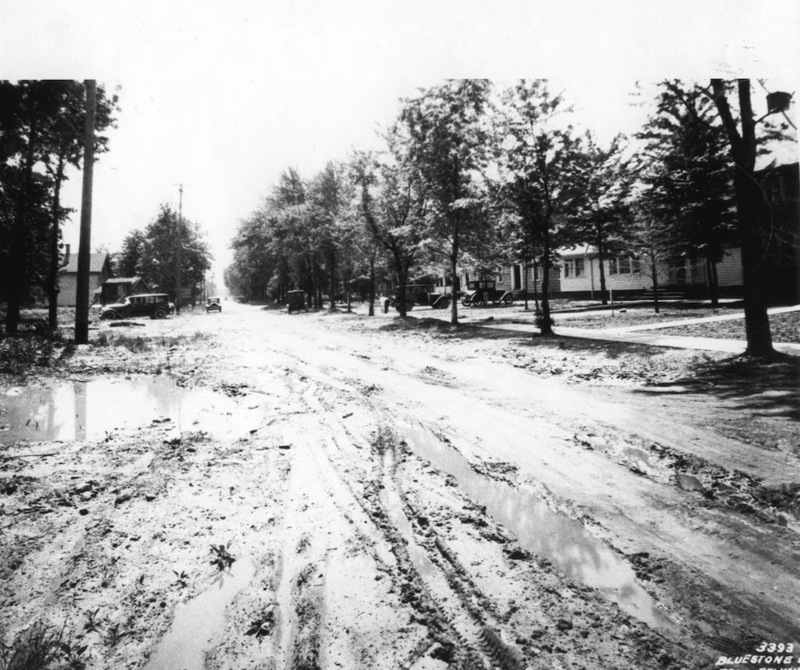 However, Noble's distance from the streetcar lines and developments in the southern areas ensured that the street remained relatively undeveloped into the 1920s. 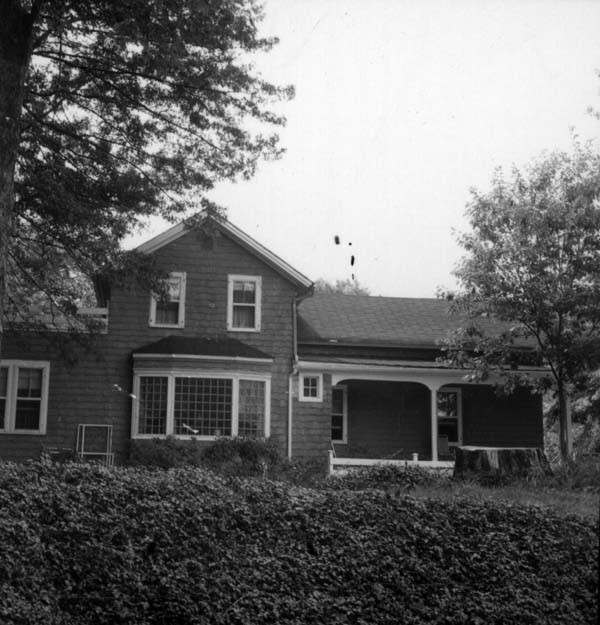 Evidence of the rural history of the northern half of Cleveland Heights can be found in the early farm homes that still stand on or near Noble Road. The early settlers of the northern half of Cleveland Heights were mostly farmers and workers at the Bluestone Quarry. 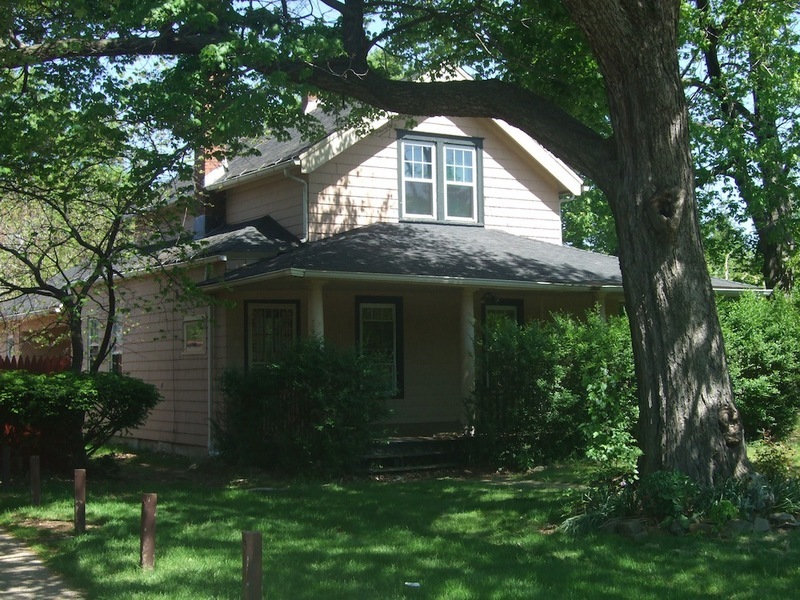 Many, like William Quilliams (whose house still stands at 884 Quilliams Road), went on to become leaders in the growing community of Cleveland Heights. Other pioneers went in different directions. In 1851, Asa and Teresa Cady (whose home can be seen at 3921-23 Bluestone Road) were among the 14 members of the First Presbyterian Church of Collamer who broke their connection with that church because it "maintained fellowship with slaveholders." Mr. Cady served as vice president of the Cuyahoga Anti-Slavery Society and the home was long rumored to be a stop on the Underground Railroad. 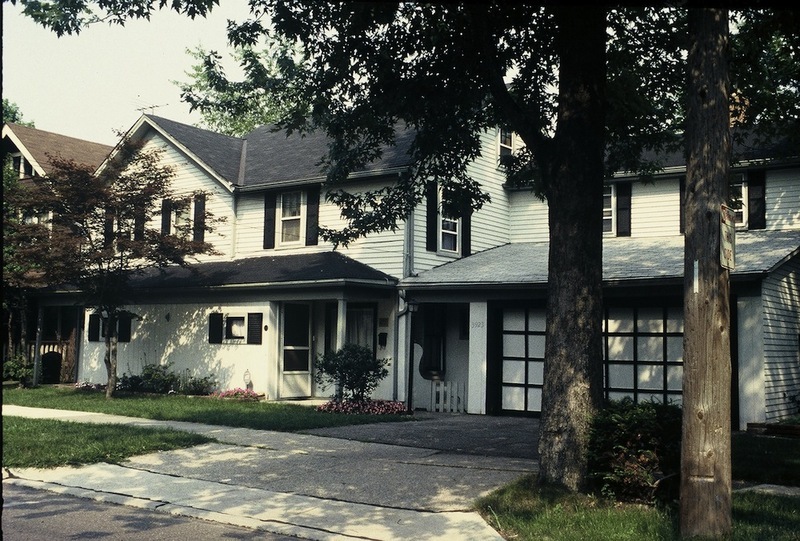 While Cleveland Heights has changed dramatically over the last 100 years, these homes serve as reminders of a more rural past. 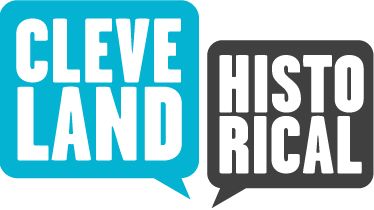 The City of Cleveland Heights has designated many as Landmarks, recognizing their importance to our community's heritage. Bluestone Rd., ca. 1930s: As this photograph suggests, Bluestone Road remained unpaved into the Great Depression years, although it had already filled with suburban development. In rainy weather, it was rutted and pocked with deep puddles. Image courtesy of ??? Mazie Adams, “East Cleveland Township Farms,” Cleveland Historical, accessed April 23, 2019, https://clevelandhistorical.org/items/show/502.